‘Landlording’ isn’t a verb but it ought to be. 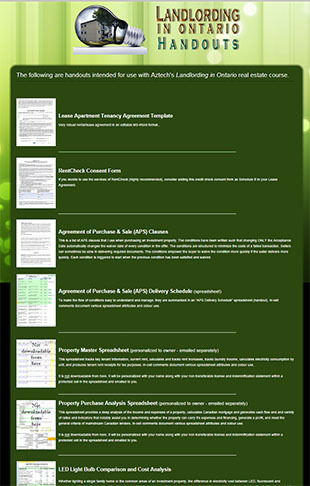 I define it as everything involved from finding an income-generating property (very difficult in today’s market), to managing its operation, protecting yourself against tenant abuse and government bias, setting up property legal and accounting structures, embracing the power of digital management, and ultimately extracting value to finance the next property. 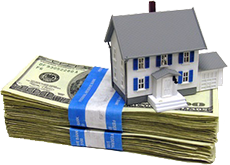 This course is for would-be and first-time investors, realtors unfamiliar with commercial investment properties, property managers wanting to better understand the owner's perspective, and existing real estate investors who want to increase the value of their property and maximize their return on investment. I didn't have any special benefits, a silver spoon, financial gift, insider information, or any other 'head start' that gave me a preferential advantage over any other investor or realtor. Anyone with some ambition, a tolerance for low-to-medium risk, drive, perseverance, determination, common sense and patience can duplicate what I did. I left a 35-year career in I.T. when I realized I wouldn’t be able to retire to the life to which I would like to become accustomed. I took $230,000 of equity from my average suburban home and bought my first 11-unit apartment building sixteen months later. You might need to start with a smaller nest egg but the mechanics, processes and numbers are otherwise the same. 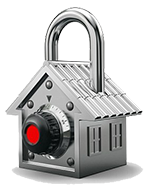 Within five years I owned two 11-plexes, one 9-plex and two 6-plexes, and recovered all of the initial deposit originally secured by my home. The portfolio of 43 rental apartment units is valued at roughly $5.4 million. 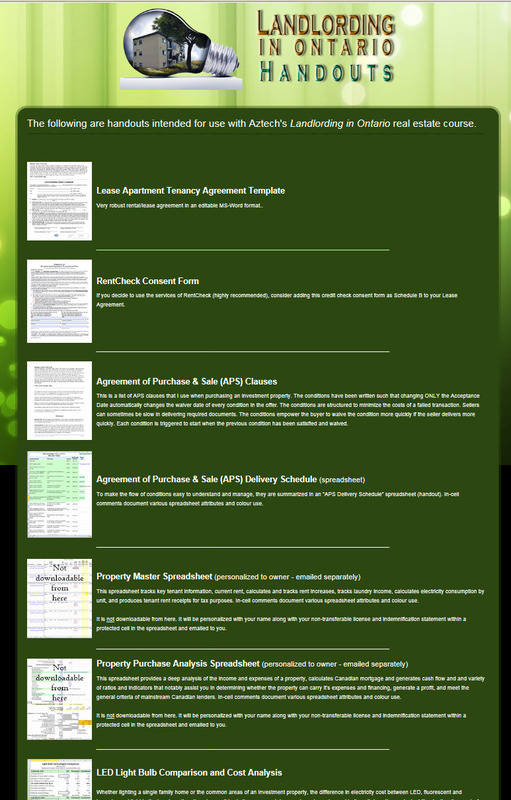 I re-financed my first property (purchased 5 years earlier) to provide me with enough down payment to purchase my next 8- to 11-unit rental property. Delivered by priority mail in 3 to 6 business days. Note: A digital version (e-book) is not currently available. 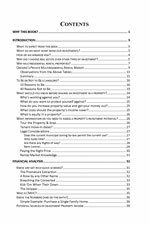 ● Presentation of "Understanding Canadian Taxation of Real Estate Properties"
"... As a realtor, I feel very confident to apply your information personally and to help my clients with any of their investment opportunities and tenant dealings. Overall I was really dialed in for every class and really learned a great deal. I look forward to reading your book which will give me much more details then the 38 hours of class time. 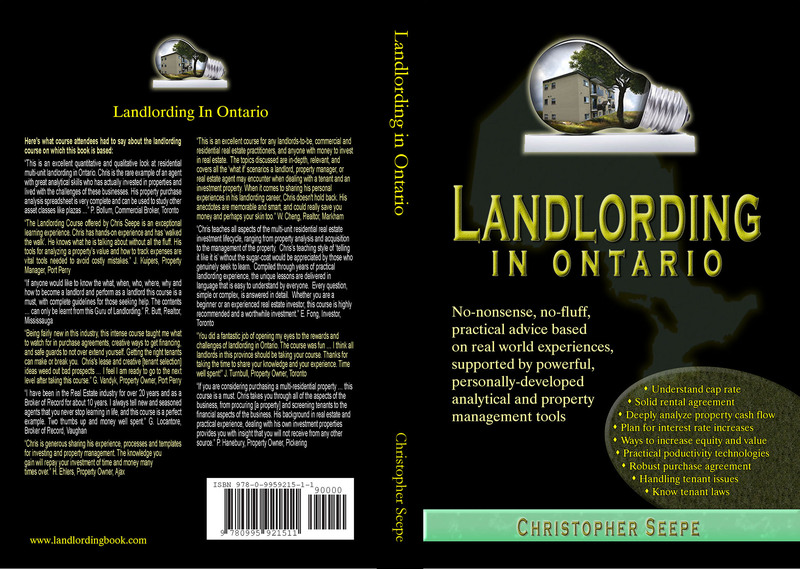 Chris I would definitely recommned anybody considering to be a landlord to take your course. " -- Marco Cecatini, Realtor & Property Owner, Toronto, ON (December 28, 2017). "I heard [your] podcast [see http://www.aztechrealty.com/articles.html] in the car on my way home ... Great job with the interview! ... 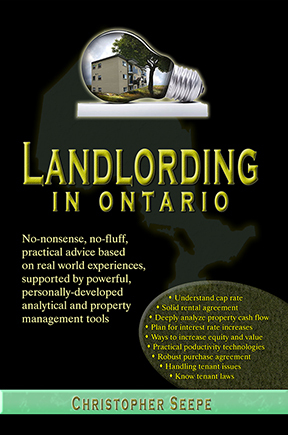 Thanks for ... the great contribution that you have made to the landlording community in Ontario with your book." -- Mike Zachaczewski , Property Manager, Etobicoke, ON (February 07, 2018). "I just wanted to send you a quick "thank you" for the first useful ... article in REM [Real Estate Magazine] to literally nip the "Cannabis Legalization Issue" in the bud! There have been other articles that have skirted the issue, but you've been the first to combine it's legalization with the LTA and renters ... I appreciate the time you took to share your opinion in REM. Your article truly is a fantastic one." -- Craig Watson, Property Owner, Burlington, ON (September 10, 2018). You can unsubscribe anytime by clicking on the Unsubscribe link found in every email I send. 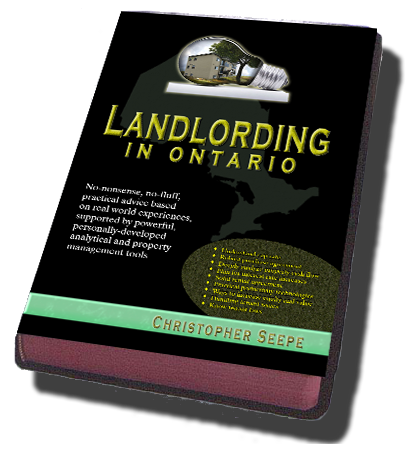 This Landlord Manifesto is a written statement of the beliefs, aims, intentions, motives, views and policies that set out the collective understanding of what it means to be a private sector residential rental property landlord investing and operating in the province of Ontario, Canada.